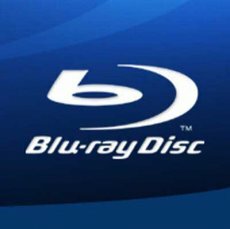 The Blu-ray discs market is doing quite well in the UK, with sales going much higher than expected, given the current financial situation. 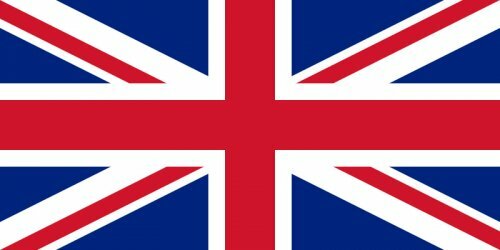 According to statistics released by the British Video Association, around 1.5 million discs were sold in December in the UK. When compared to statistics dating from 2007, this marks a surge of almost 400%. The best Blu-ray selling title was The Dark Knight. Warner Bros’ latest Batman film sold 281,000 copies. Still, this jump up should not be considered too amazing. Remember, back in 2007 Blu-ray was still busy running in a neck to neck race against Microsoft’s now defunct HD DVD format. No competition should translate into higher sales, after all. Then again, it remains to be seen just how well will Blu-ray compete against its emerging enemy – digital downloads.